Working fine, but yet to receive any feed-in tariff. System seems to indicate it should be quite profitable. 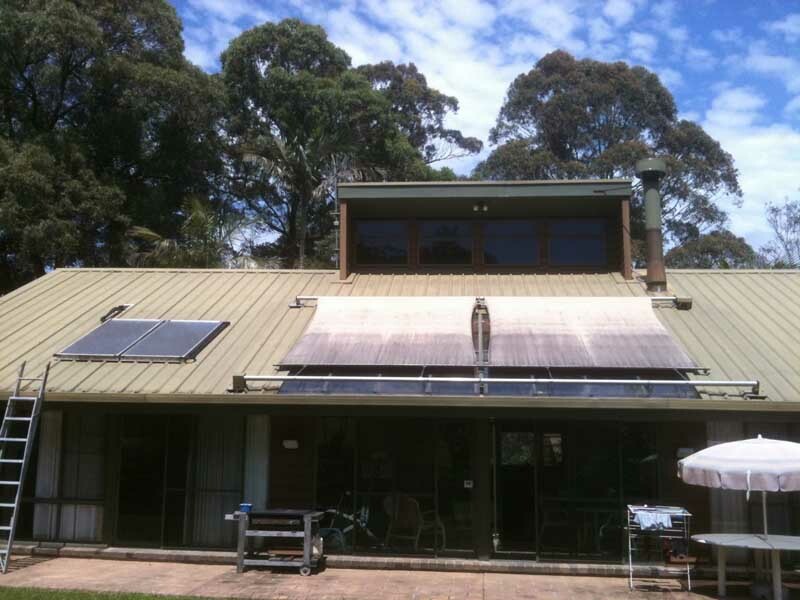 Superior Solar were far more professional than other solar companies I received quotes from. They were the only ones who knew their product enough to answer my technical questions convincingly.